Beauty. Maria Borges. STELLA February 2019. Images by Billie Scheepers. Editorials. Maria Borges. Marie Claire March 2018. Images by Zackery Michael. Editorials. 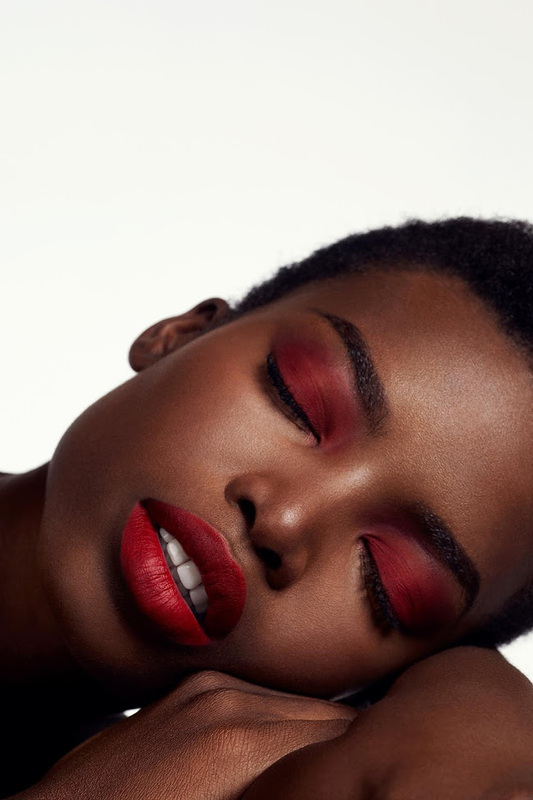 Maria Borges. 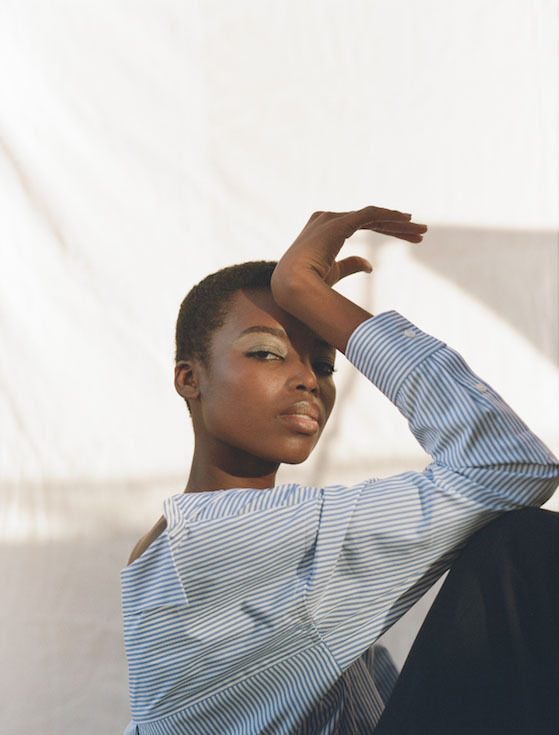 Vogue Portugal October 2017. Images by Branislav Simoncik. Editorials. 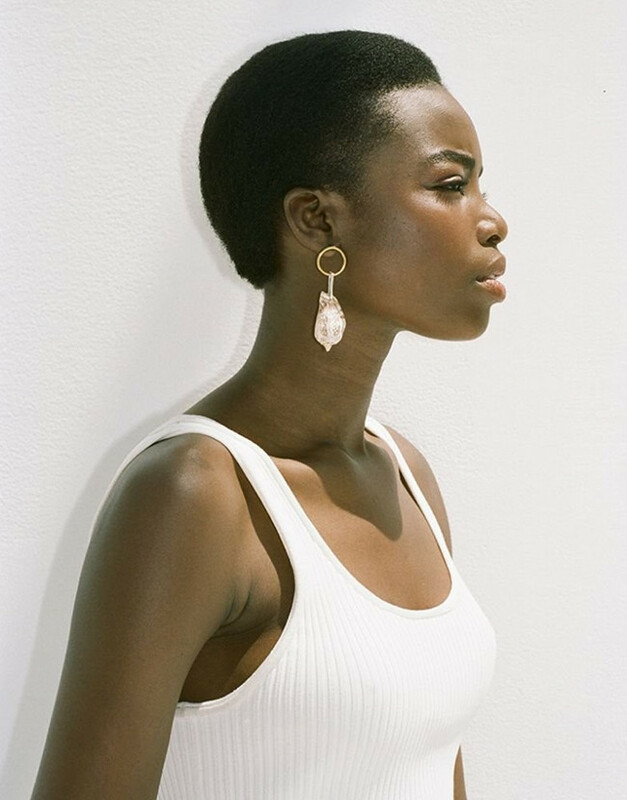 Maria Borges. Madame Figaro. August 2017. Images by Lucian Bor. Editorials. Maria Borges. Elle Brasil. June 2017. Images by Mariana Maltoni. Editorials. Maria Borges. Marie Claire Mexico June 2017. Images by Rayan Ayash. Editorials. Maria Borges. Wonderland Magazine. Images by Ben Morris. Editorials. Maria Borges. BLVD Magazine. Images by Tim Zaragoza. Editorials. 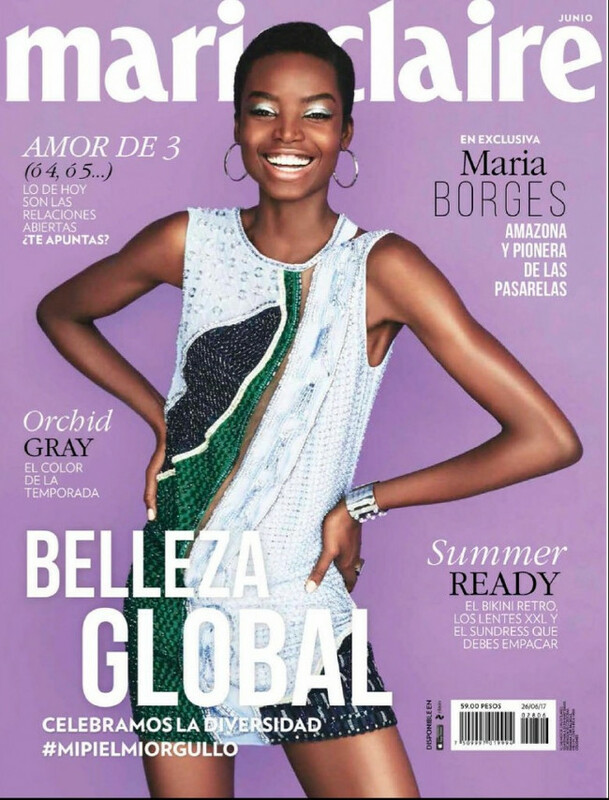 Maria Borges. Elle South Africa November 2016. Images by Higor Bastos.